We also work with other manufacturers. 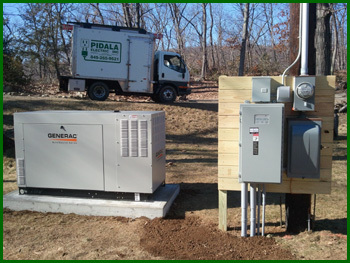 We install both residential and commercial generators. Please call us at 845-265-9521 or contact us via our website form. 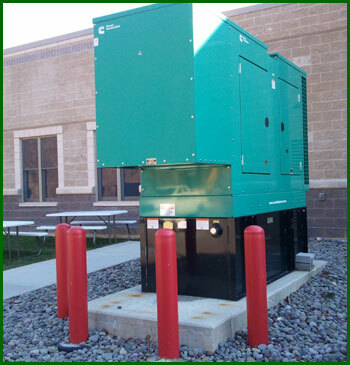 We look forward to discussing your generator requirements and how we can help. 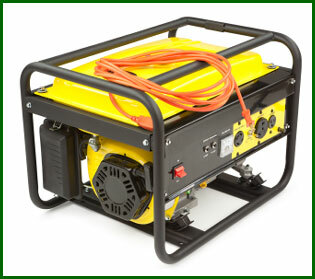 Portable generator for emergency power. 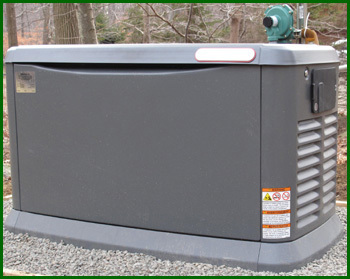 Automatic ("standby") propane generator. Existing service. Added transfer switch. 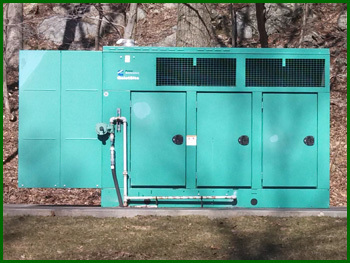 Large diesel generator powering commercial facility. Existing service. 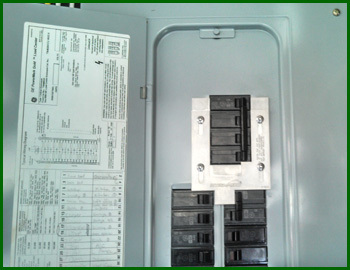 Added transfer switch to power home. 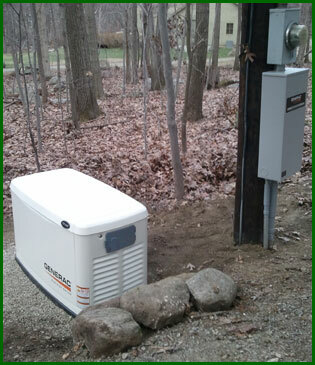 Onan generator with sound housing - powers 2 homes. 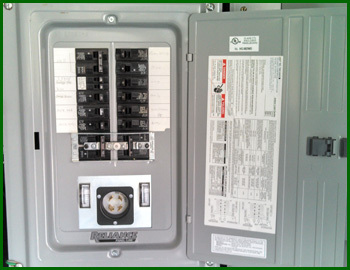 Portable generator panel with built-in outlet. Portable generator interlock kit.